It wouldn’t make sense to use a small size TV with a big house, right? How to win big screen display at home? With that out of the way, this gave way to a lot of manufacturers like LG, Philips, NEC, Optoma, BenQ, JmGo, Hisense, and a couple of other companies to step up their projector in home cinema market. 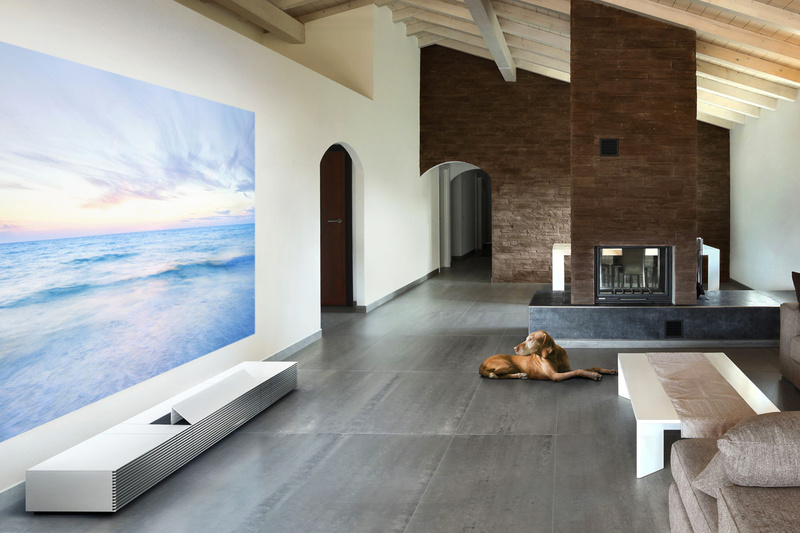 Considering how today, we will be discussing the best ultra short throw projector 2018 and 2019, you should know that while the “ultra short throw” and your standard projector work on a similar fashion, but more short throw ratio. By the way, when the throw ratio below 0.4, then be called ultra short throw. What is the meaning 0.4 throw ratio? Only 31 inches throw distance, can be display 100″ big screen! If your house has been renovated, or do not want to wiring again; living room spacious small, the projection distance is not enough; or at home with children and pets, may encounter a projector cable, and avoid being hurt by the projection light. You need ultra short throw projector!